The court may still rule for you to receive compensation if you are partially responsible for an incident. You cannot be wholly responsible and receive compensation, but you may be able to receive funds if you are less than 50 percent responsible for the incident. The court will most likely reduce the amount of your reward by the percentage of fault that it finds in you. For example, you would only get $60,000 out of a $100,000 settlement if the court finds that you contributed to the accident 40 percent. Your percentage of fault in the accident is not the only thing that the court will consider for your settlement. It will also consider factors such as your lost work wages, medical bills, auto repairs and out-of-pocket expenses for medical care. The key is to provide you with enough to pay for all of your expenses and then have some left over. 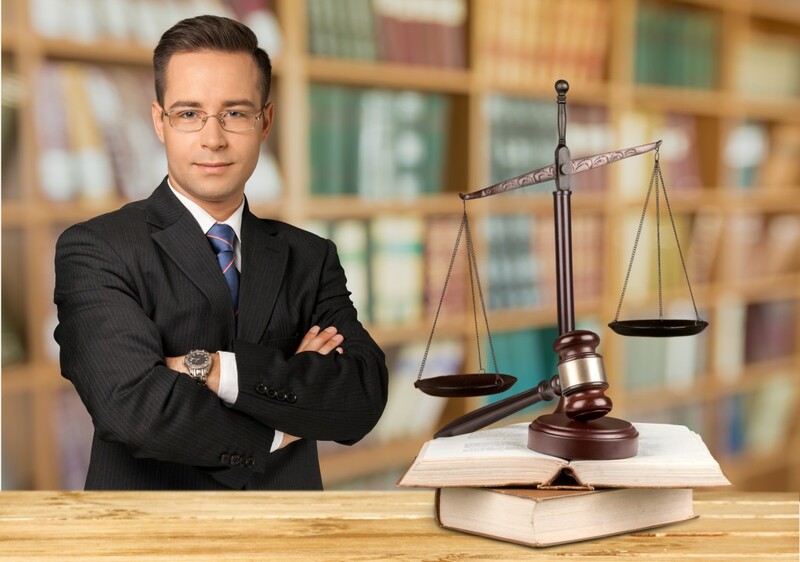 Your lawyer will fight to obtain your settlement amount for you. Two types of compensation are available in a Canadian personal injury case. The first kind of damages are compensatory, and they cover you for all of your tangible losses. The second kind of monetary funds that you may receive are called punitive damage. They are meant to punish the offender and to pay for your pain and suffering. Your attorney will try to settle the case out of court so that you do not have to go for months fighting for your rights. Some parties settle out of court to avoid media exposure and other problems. Other parties stand firm and claim that they did no no wrong. 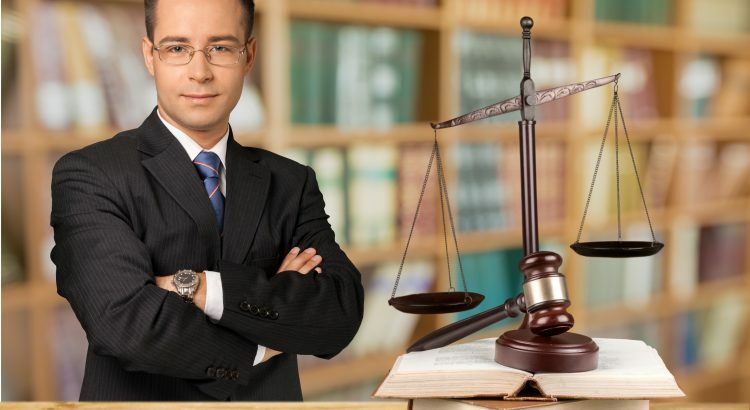 You may have to wait several months to see such a case resolve, but your attorney will try his or her best to make that happen as quickly as possible. Good can come out of any bad situation.